(Fort Lauderdale Florida – November 13, 2017) – On November 28, 2017, Morgan Stanley, National Urban League Urban Empowerment Fund (NUL-UEF), National Development Council (NDC), and the Urban League of Broward County (ULBC) will launch a historic initiative to provide minority-owned businesses in Florida with greater access to capital through the Capital Access Fund (CAF) – a lending initiative which provides access to capital and business education for minority entrepreneurs. Through the partnership, CAF and the ULBC’s Entrepreneurship Center will expand its efforts to promote sustainability, create jobs and build community wealth in Florida. “The potential of Minority Business Enterprises will only be fully realized when scalable solutions are developed to address the access to the capital challenge which many of these businesses face. I am excited about the expansion of the Capital Access Fund into Florida as it takes it one step closer to becoming one such solution,” said Don Bowen, president and CEO, National Urban League’s Urban Empowerment Fund. CAF™ launched in Cleveland in December 2016 as a three-year, $8 million program that provides minority business owners with access to capital as well as pre- and post-loan counseling to ensure the success of its borrowers. With a goal to create or maintain 300 jobs within three years, to date, CAF™ has provided 16 loans totaling $2.5 million which will create over 158 jobs and retain over 197 jobs in the Greater Cleveland community. The CAF™ partners are excited and look forward to a successful expansion to Florida. To launch CAF Florida, the Urban League of Broward County will host the M3 Business Summit: Money, Markets & Management. The Summit will be held at the Urban League of Broward County’s Community Empowerment Center in Fort Lauderdale (560 NW 27th Ave, Fort Lauderdale, FL 33311) and will serve as an engaging forum of panel discussions and presentations focused on solutions to assist minority-owned businesses with issues faced in today’s business climate. The goal of the M3 Business Summit is to give minority small business owners the resources needed – technical assistance, market exposure, and capital funding – to grow and develop their businesses. 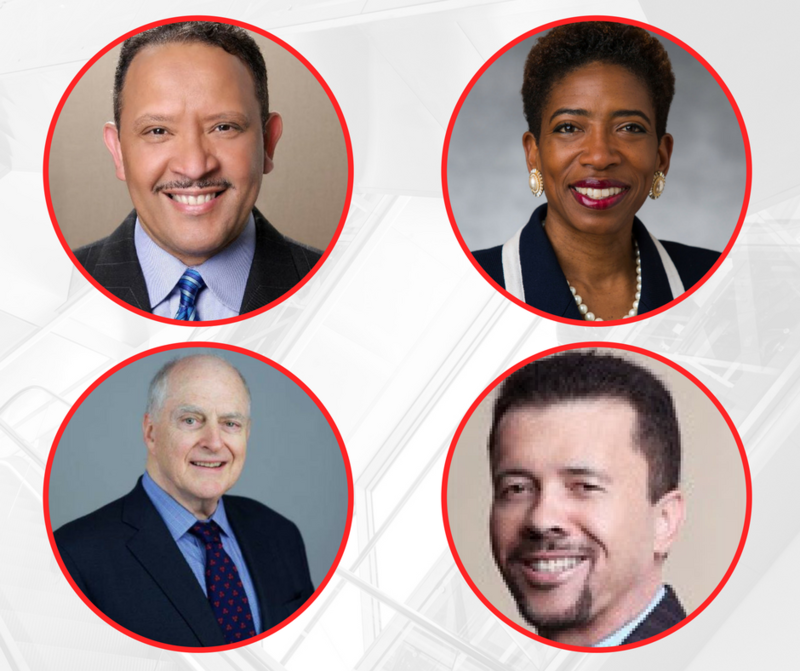 Featured guests and speakers include Marc Morial, president and CEO of the National Urban League; Carla Harris, vice chairman of Morgan Stanley; Bob Davenport of the National Development Council; Nancy Allen, CEO of the Women’s Business Development Council of Florida; Beatrice Louissant, CEO of the Florida State Minority Supplier Development Council; along with state and local officials. The day will begin with opening remarks from CAF partners and will address perspectives on bridging the gaps to capital and networks for underrepresented minority and women entrepreneurs. In addition, the Summit will cover topics that include attracting investment capital and critical elements for a successful small business. For more information, please visit www.ulbroward.org or call (954) 584-0777. For media inquiries, contact Ann Marie Sorrell at The Mosaic Group, asorrell@upscalebymosaic.com or 561.651.9565 (O)/561.531.4046 (M). The Urban League of Broward County is a not for profit organization founded to empower communities and change lives. Our mission is to secure economic self-reliance, parity, power and civil rights. Our “Breaking the Cycle” programs uplift more than 11,000 people every year through affordable housing initiatives, youth development, and diversion, employment and training, community empowerment, and civic engagement. Learn more about the Urban League of Broward County by visiting: www.ulbroward.org.